Worship is at the heart of Dreaming The Impossible (DTI) and that’s what Fearless (Live From DTI 2016) is all about. 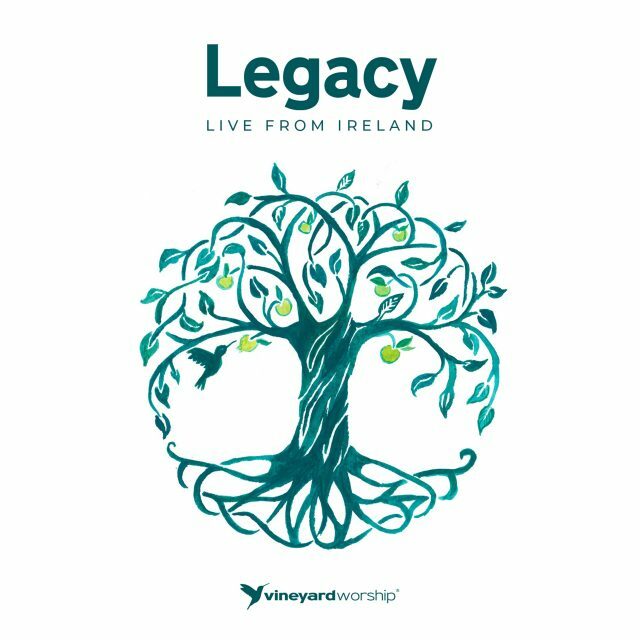 DTI is the national Vineyard youth festival for the UK and Ireland bringing together a generation of young people to meet Jesus and fearlessly follow Him. It’s in Jesus that we find purpose, hope, freedom and a secure identity rooted in Him. Then we dream the impossible. DTI is about inspiring and equipping young people to love their local church and change the world. We come together as family to worship Jesus, dig into His Word and expect to be changed as He meets with us. 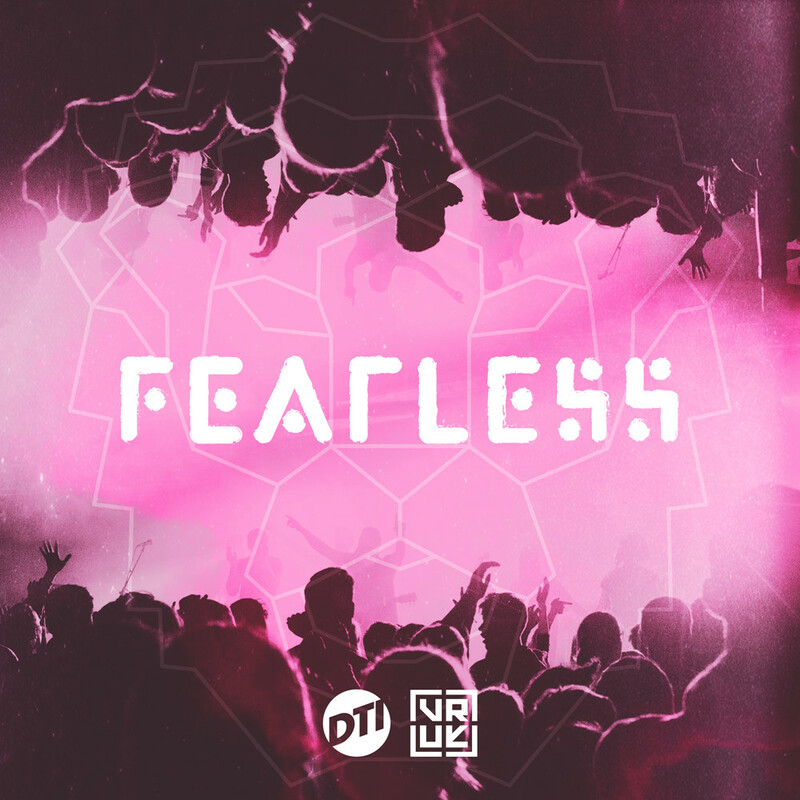 DTI 2016 was called ‘Fearless’ and this album captures the sound of hundreds of young people fearlessly worshiping Jesus. 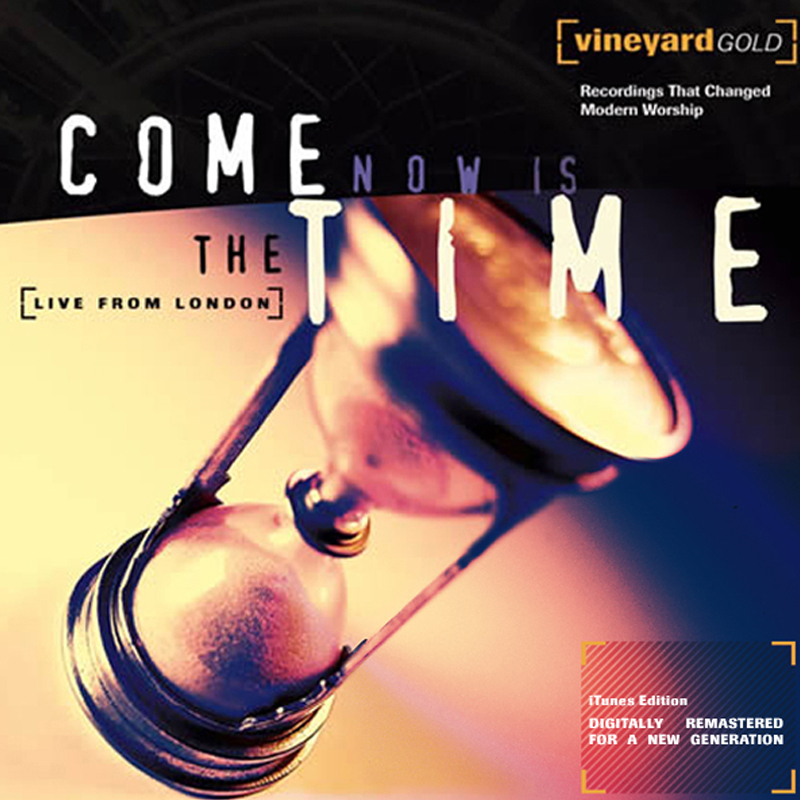 The band was put together by Dave Miller (Trent Vineyard) and includes a number of young worship leaders who have come up through youth ministries across the Vineyard Movement. 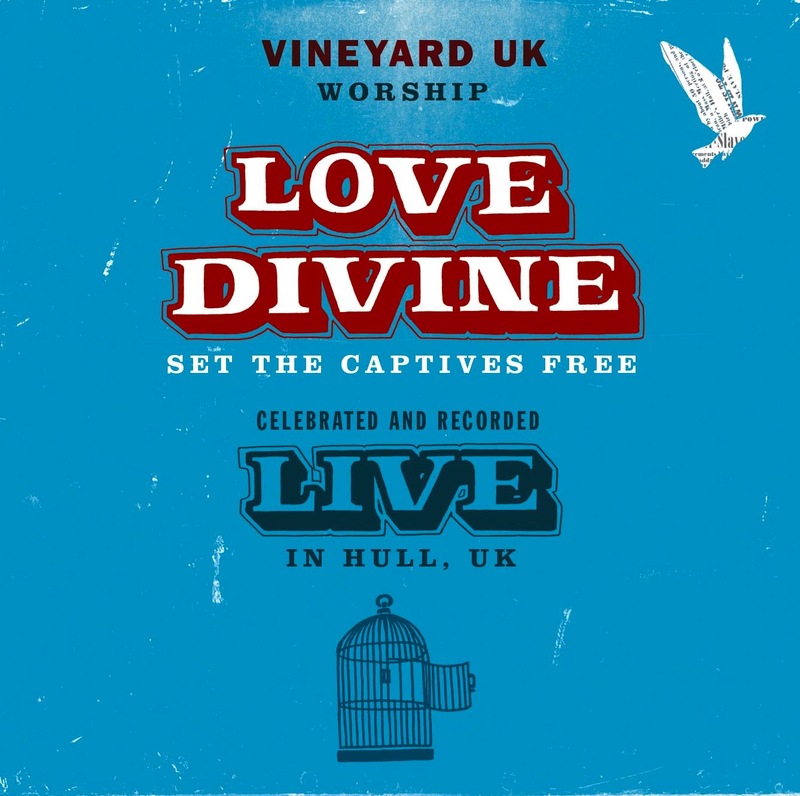 Jonny Riggs (Coastline Vineyard), Lydia Bernard Brooks (Trent Vineyard) and Beth McNeil (Birmingham/Sheffield Vineyard) have been involved in the Vineyard Youth Worship School and leading worship at DTI for a number of years. 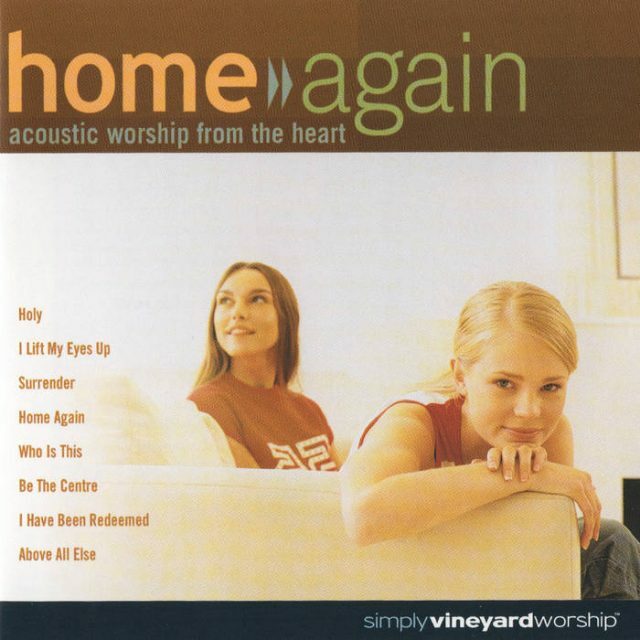 The music represents our love of some of the incredible worship songs being written and sung around the world. 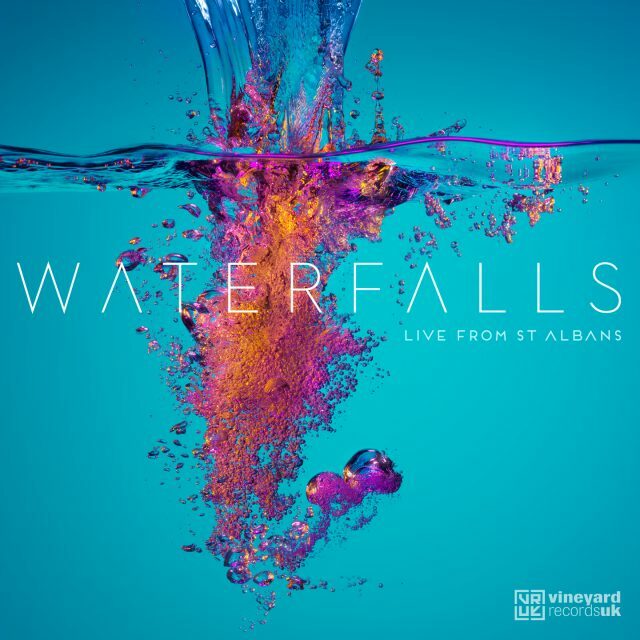 Three of the songs, ‘Take Heart’, ‘Great Are You Lord (Lifting You Higher)’ and ‘I Am Yours’ were written by Dave Miller, with ‘Take Heart’ written specifically for DTI 2016 to fit with the Fearless theme of courageous faith. 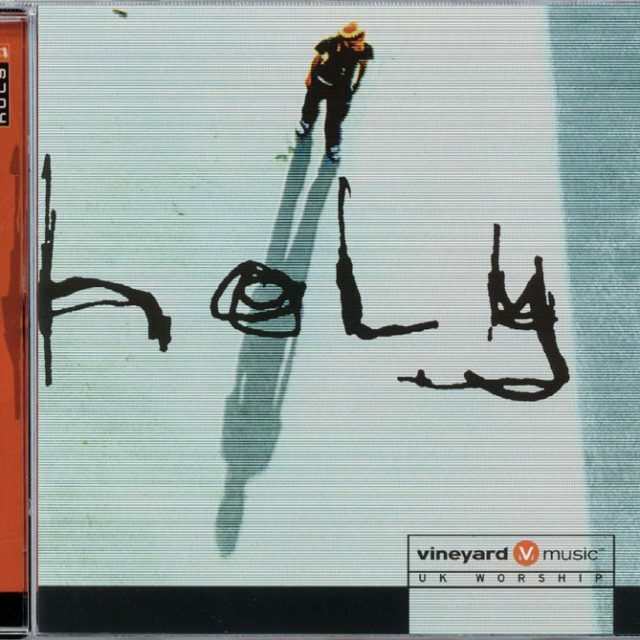 This is the sound of Vineyard Youth. 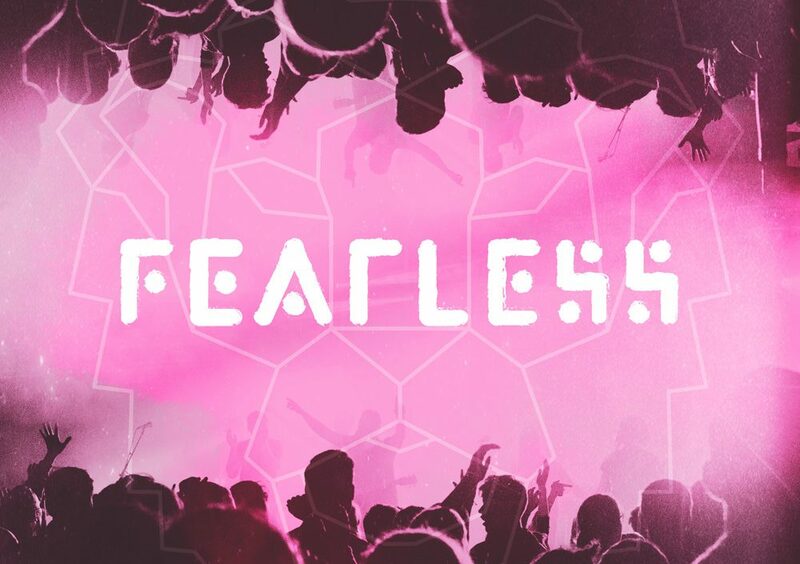 Our hope is that Fearless (Live From DTI 2016) will play a part in seeing thousands of people fearlessly and passionately pursue what God is calling them to.